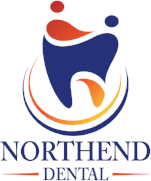 At Northend Dental our goal is to provide our patients with the highest quality dental care in a comfortable and relaxed atmosphere. 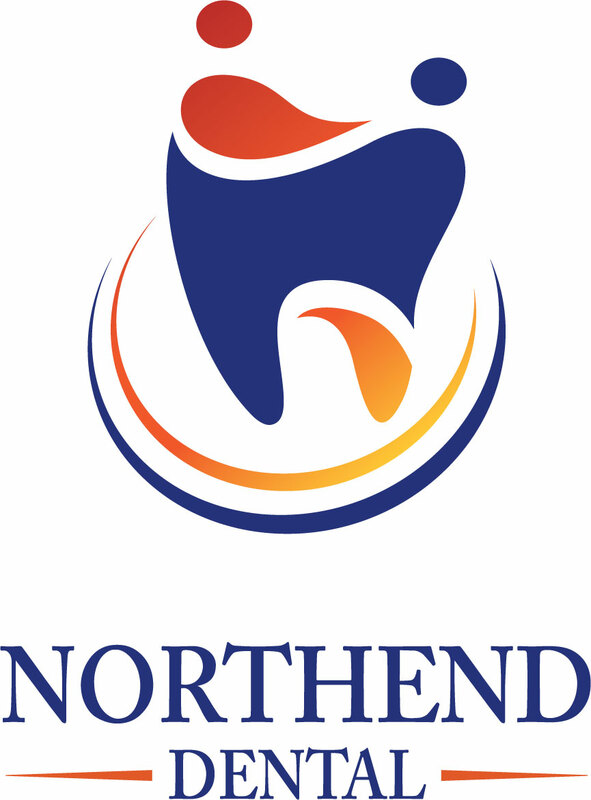 We are committed to work with you to achieve healthy esthetics, comfortable function, and a beautiful smile. As your partner in establishing good dental health, we work with you to create a treatment plan which addresses all of your dental needs. This plan will help us determine which direction to take and to address any concerns or requests that you may have.